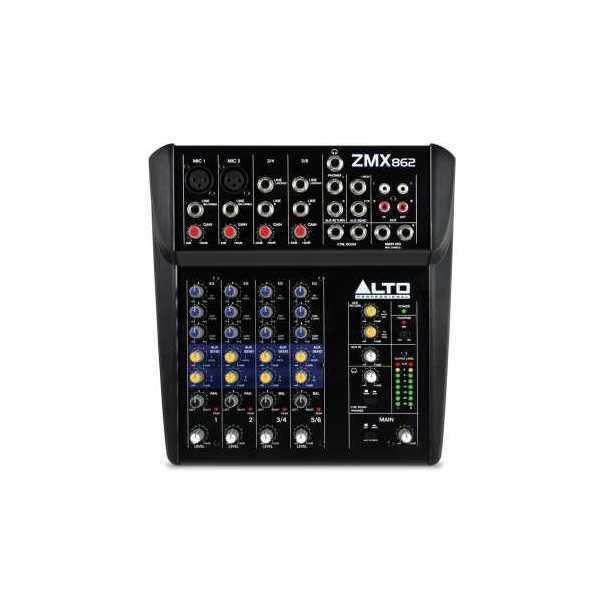 The ZEPHYR ZMX52 is a 5-channel mixer with all the essential inputs, outputs, and EQ for solo gigs and multimedia studios. It features one mono channel with a microphone input (with Phantom Power), balanced TRS input, and a two-band EQ. 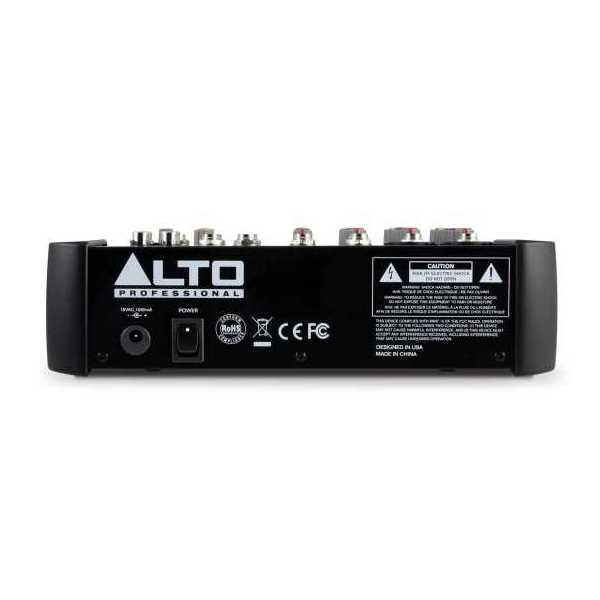 It also delivers two stereo channels with two balanced TRS inputs each. There’s even two-track inputs for things such as audio playback. 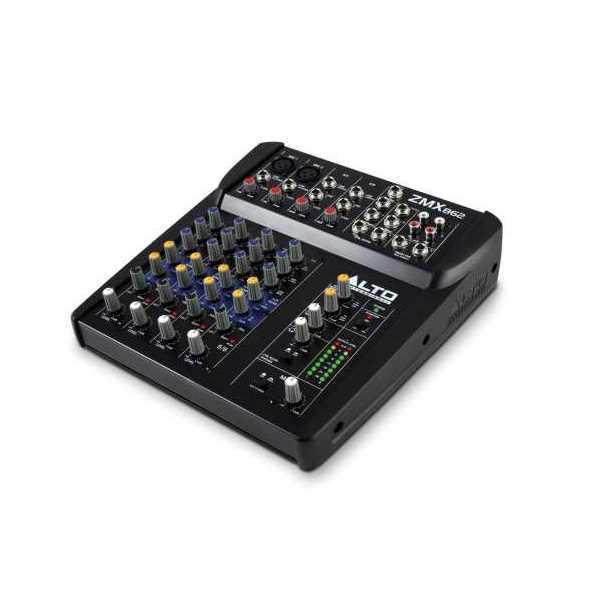 The ZMX52 is the perfect compact take-anywhere professional mixer.